In developing Math Pursuits, we designed a learning environment that helps learners connect mathematics to the world around them. The ultimate goal of this research was to design and assess a learning environment that incorporates distributed scaffolding, which enabled both human and technological supports. Pilot testing was conducted over 3 years with three fifth-grade classrooms from two Midwestern schools in urban and suburban environments. Through an iterative research cycle, we identified challenges presented by this goal and made modifications to the original learning environment. Through a qualitative analysis of videotaped classroom sessions, we noted a dramatic change in classroom dynamics, from a very quiet classroom with limited teacher-student interaction to a more interactive classroom where the teacher quickly scanned the room to provide the support needed by the students. Over time, as more technological supports were added to the learning environment, the support shifted from predominantly teacher-based to more computer-based, enabling the teacher to provide targeted, more in-depth support where needed. Grincewicz, A., Zydney, J., Jones, P. & Hasselbring, T. (2011). The Role of Human-Technology Scaffolding in Changing the Dynamics of the Classroom. 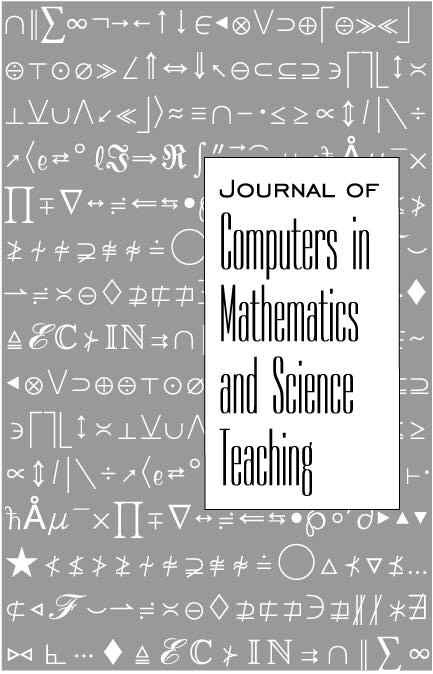 Journal of Computers in Mathematics and Science Teaching, 30 (3), 229-249. Waynesville, NC USA: Association for the Advancement of Computing in Education (AACE). Retrieved April 25, 2019 from https://www.learntechlib.org/primary/p/35262/.